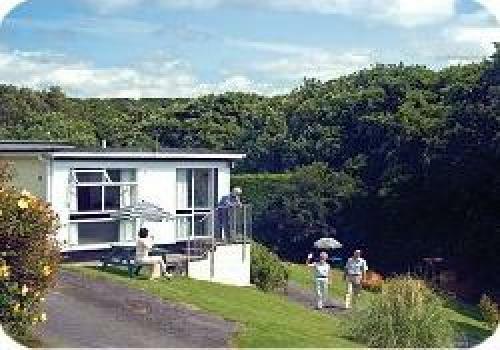 Greenways Valley is a small family run holiday park in the middle of the beautiful North Devon countryside, situated between Exmoor and Dartmoor and 20 minutes from the glorious North Devon coastline. Greenways is an ideal location for exploring the nearby villages and walking the many routes in the countryside, or enjoying the surrounding peace and tranquility. 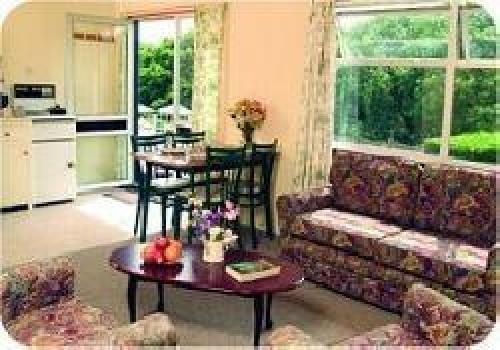 We are situated in a peaceful sunny valley surrounded by rolling hills and farmland. 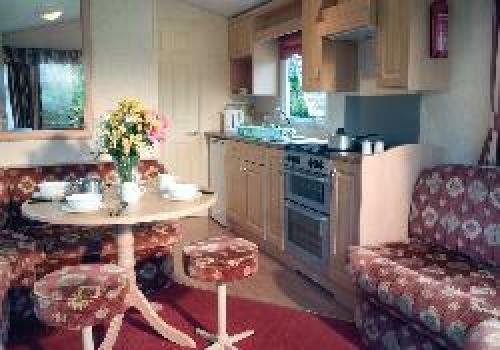 Stroll through our extensive private woods, listen to the birds and watch the deer and badgers. 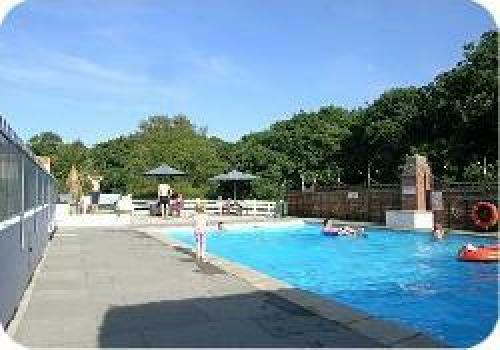 Amongst our many facilities we have a heated swimming pool, games room, tennis court and childrens play area. 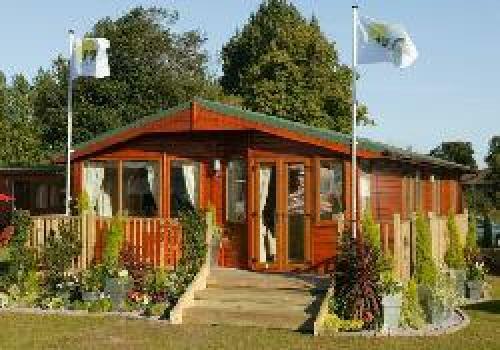 Rent a comfortable chalet or holiday caravan. On the approach to Great Torrington, turn left down Borough Road by the brown caravan site sign and follow this road taking the third left before the school. We are about 1/2 mile down this lane on the right hand side.